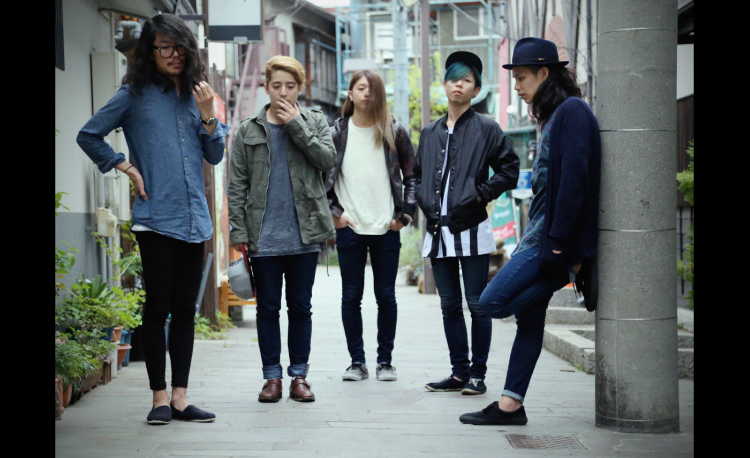 Survive, Said The Prophet is a international rock band based in the heart of Tokyo. The band formed in 2011 and quickly released a single Let Us Party in the same year. On may 2012, Survive, Said The Prophet released their self titled EP and quickly drew the music industry's attention, touring and opening for acts such as Soulja Boy, Mayday Parade, Chunk! No Captain Chunk! and There For Tomorrow. The band also gained fans across asia, hitting main stages in festivals such as Rock In Taichung in Taiwan and Silvermine Bay Music Festival in Hong Kong.